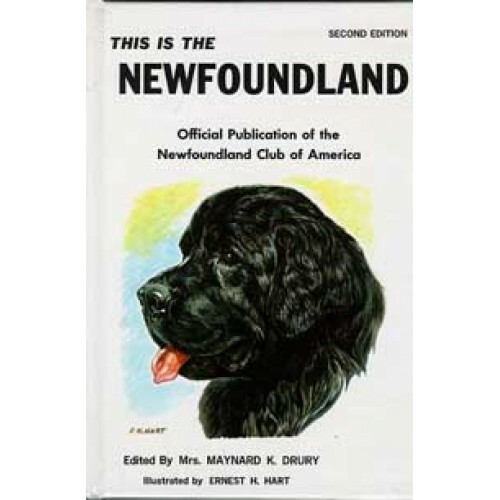 This book, the only official breed book on the Newfoundland, represents the work of scores of members of the Newfoundland Club of America. From thousands of photographs and a huge mass of letters, the editor, Mrs. Maynard K. Drury, has gathered the greatest single collection of Newfoundland fact and legend ever assembled; this book represents the result of her editing that mass of material. 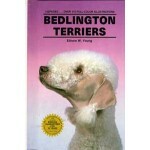 She has skillfully written the material so both the beginner and expert could easily understand it. THIS IS THE NEWFOUNDLAND traces the history of the breed as well as its legend, deals with breeding, feeding, training and showing the Newfoundland, and all by the greatest Newfoundland authorities in the world. 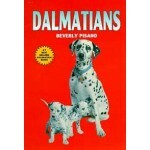 Priceless photographs have been reproduced and the book has been enlarged almost 25 % from the first edition, to include many new pages of valuable information.